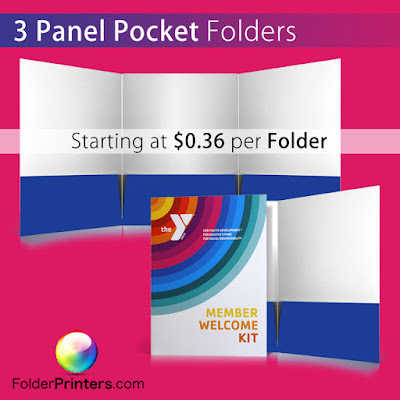 Need 3 pocket panel folders? 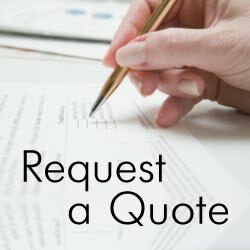 Folder Printers has what you need. A third panel folder provides additional storage room and design space, allowing you to create a complete presentation package. You can also custom design the look of the folders to your desire. 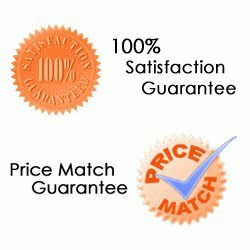 To visit folder printers website click here.